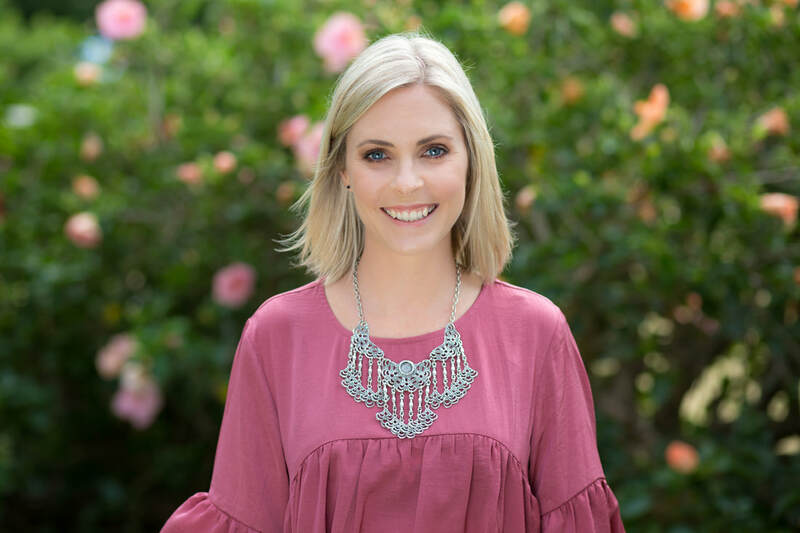 Hayley Stockbridge is a Naturopath with 11 years’ clinical experience. Growing up on Sydney’s Northern Beaches, she was blessed with a naturally healthy and active lifestyle. This, and her passion for sharing the benefits of health living, have led her to a career in Naturopathy. She is passionate about helping her patients understand how lifestyle and diet affects your body and providing you with practical advice so that you can manage health and wellbeing. She aims to address your health holistically and with a focus on patient education, rather than simply prescribing herbs and supplements. She wants to teach you so much about your health and how to manage it that you will have all the skills to stay healthy for life! Hayley treats men, women and children of all ages and a range of health issues. She has a special interest in food intolerances and gut health (IBS, inflammatory bowel diseases such as ulcerative colitis, bloating, constipation etc) as well as women’s health, hormones, pregnancy and fertility. Having recently had a baby boy herself, she is passionate about family health and loves treating children.